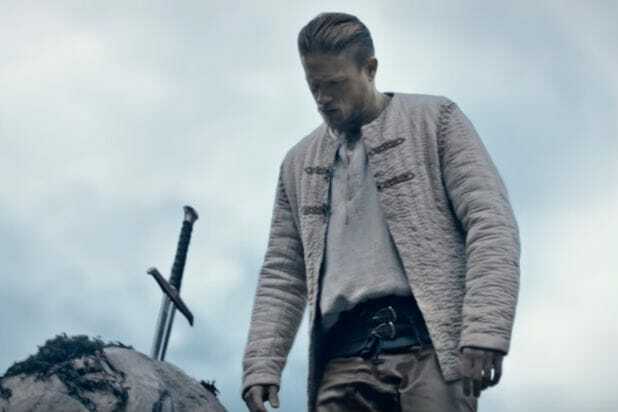 Guy Ritchie’s “King Arthur,” which was initially slated to be released in summer 2016, has moved once again. Warner Bros. announced Tuesday that it was moving the Village Roadshow action reboot starring Charlie Hunnam from March 24, 2017 to May 12, 2017. This is now the fourth time “King Arthur” has been shuffled. The film was originally scheduled to be released on July 22, 2016, but last December Warner Bros. moved the date to February 17, 2017. 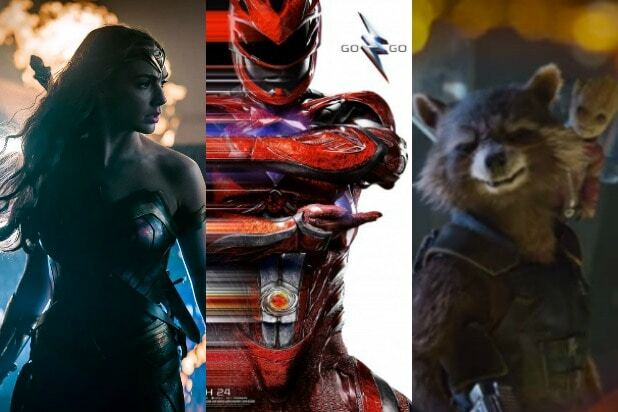 In January, Warner Bros. pushed back to the no-longer-operative March 24. In addition, the studio announced the shuffling of three more 2017 releases, including director-star Dax Shepard’s big-screen adaptation of the 1970s TV show “CHiPs.” That comedy, co-starring Michael Pena as Frank “Ponch” Poncherello, will move from the high-profile early-summer May 12 date to March 24, 2017. In addition, New Line horror sequel “Annabelle 2” moves from May 19, 2017 to August 11, 2017 and MGM’s young adult drama “Everything, Everything” jumps from August 18, 2017 to May 19, 2017. The YA adaptation follows Amandla Stenberg as a teen with SCID (severe combined immunodeficiency), which causes an allergy to virtually everything, who falls in love with the boy next door (Nick Robinson). It’s based on a best-selling novel by Nicola Yoon.